If you have been arrested for a 3rd DUI, the mandatory penalties you are up against are significantly harsher than what you faced in your 1st and 2nd offense drunk driving charges. DUI convictions are considered “priorable,” allowing for the penalty can be enhanced for a repeat offender, despite the convictions bearing the same vehicle code statute of VC 23152(a)(b). 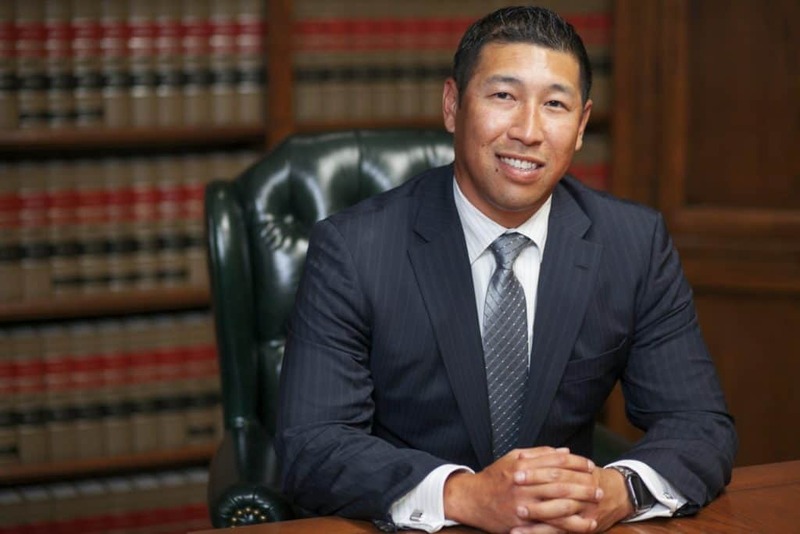 Over the course of almost 3 decades, our firm has earned the reputation for having some of the best Los Angeles 3rd offense DUI lawyers throughout Southern California. 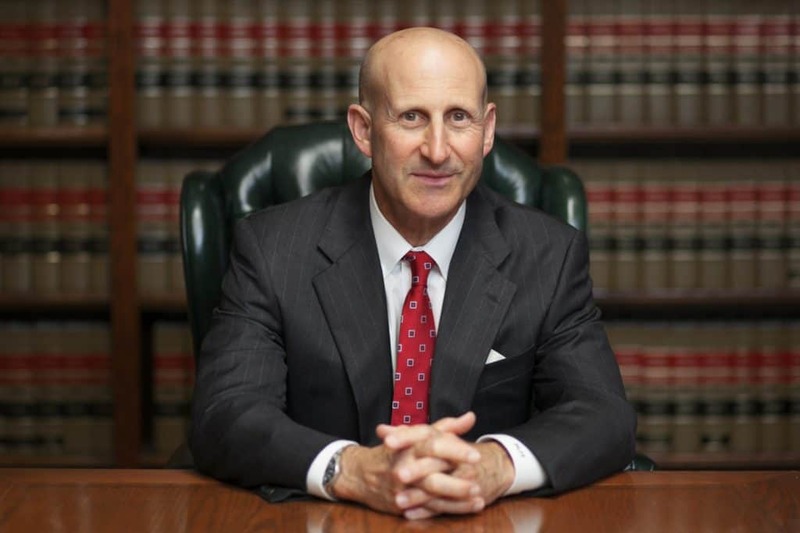 Both Paul Takakjian and Stephen Sitkoff are former Senior DUI prosecutors and law enforcement instructors, each of whom has been practicing criminal and DUI defense law for over 30 years. We offer free consultations with our Los Angeles 3rd Offense DUI Lawyers who will review the facts of your case, educate you on the DUI process, and advise you of each of your potential case outcomes. Is A 3rd DUI A Felony Or Misdemeanor? The DMV APS license suspension hearing represents the second half of the DUI process. Similar to your 2nd DUI, you must notify DMV of your request for APS hearing within 10 calendar days of your arrest to prevent the suspension from the beginning after 30 days. Even though this may be your 3rd offense, the DMV hearing officer will base her/her decision based on the facts of the case being heard, not your prior history. Therefore, you should always make this timely request despite what may seem as overwhelming odds against you. It is important to note that the 180-day hard suspension would not begin from the date of DMV suspension. Therefore, no suspension credit would be given if the court conviction were to take place long after the DMV suspension.